Link was created through the Brand X project. 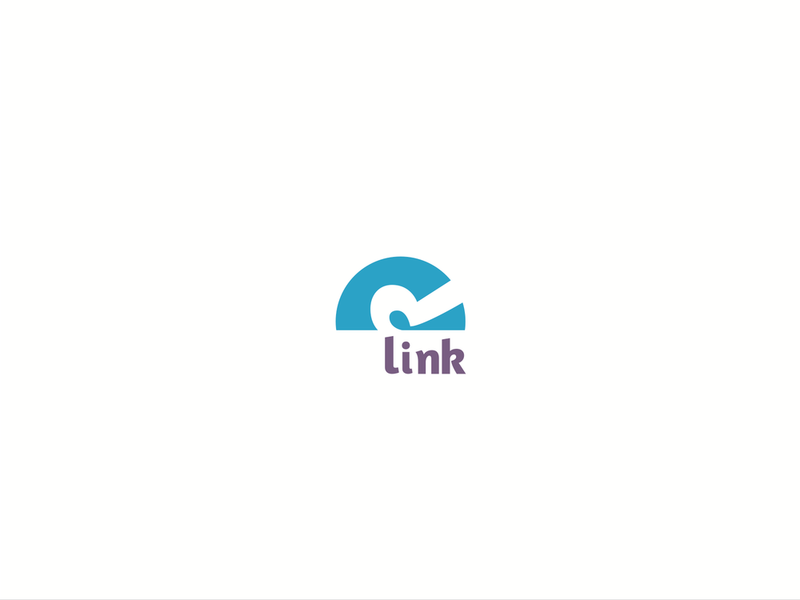 Link is a brand that attempts to bring together families within the domestic living space, allowing them to communicate through the use of tangible technology. 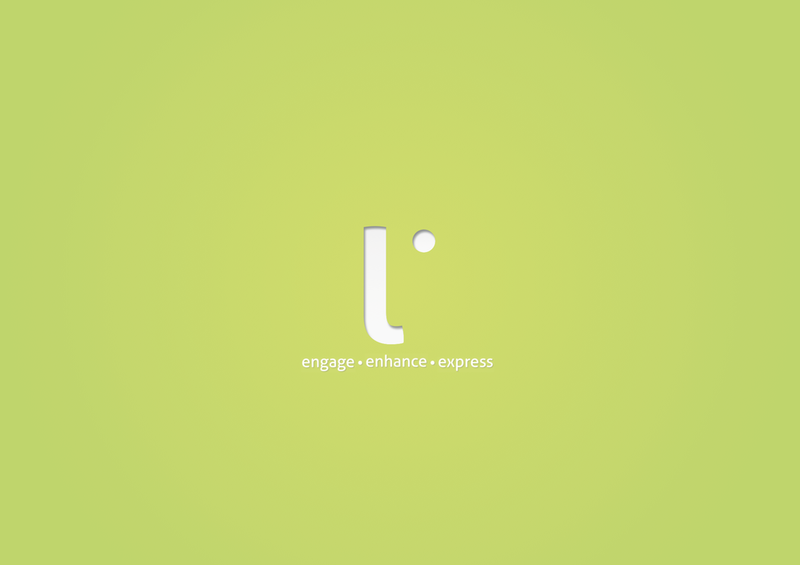 Engagement, enhancement and expression are what 'Link' is all about. 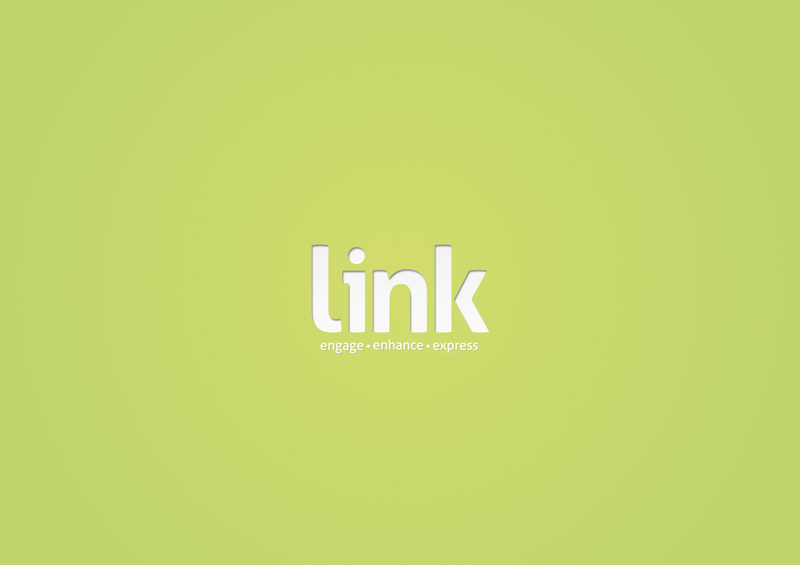 Link strives to provide ways in which you can physically connect better through technology. Link 'Talk' is a recording device that allows kids to tell stories or communicate with their parents. Kids can record small messages onto the unit that can then be left for parents to listen to later on.